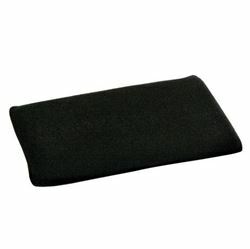 Please note that this product is no longer available for sale. 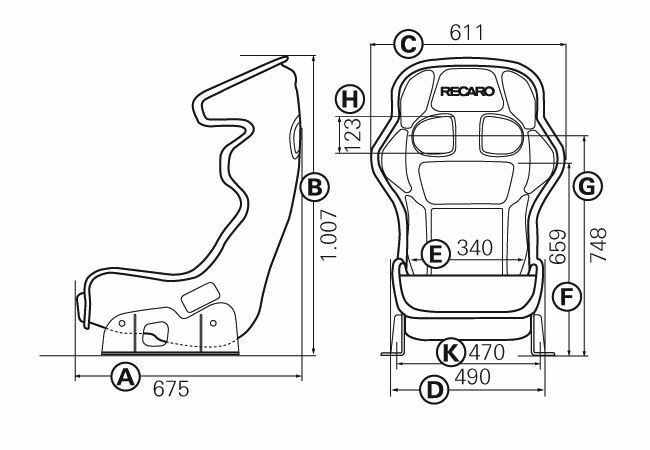 We recommend viewing the P1300GT Seat as a suitable alternative. 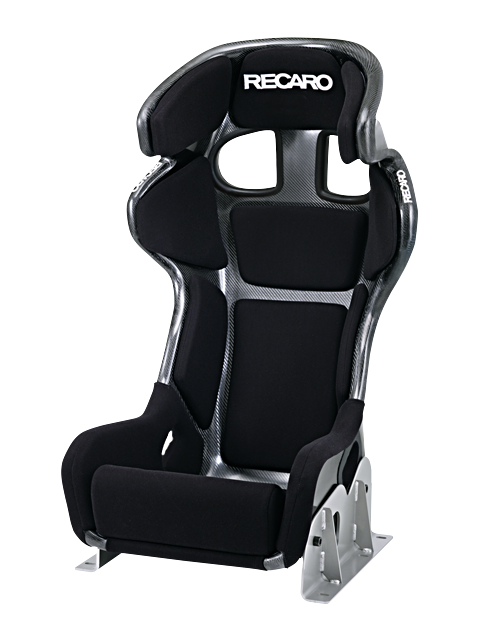 Ultimate safety to the newest standard, approved for ten years: The RECARO Pro Racer Ultima 1.0 made from high-strength, lightweight carbon material is particularly suited for use in professional rallying. 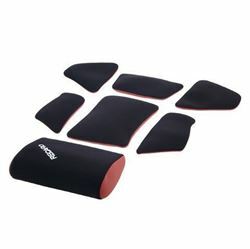 Replaceable pads and an optional lumbar pad permit individual adjustment to different body sizes and comfort requirements. 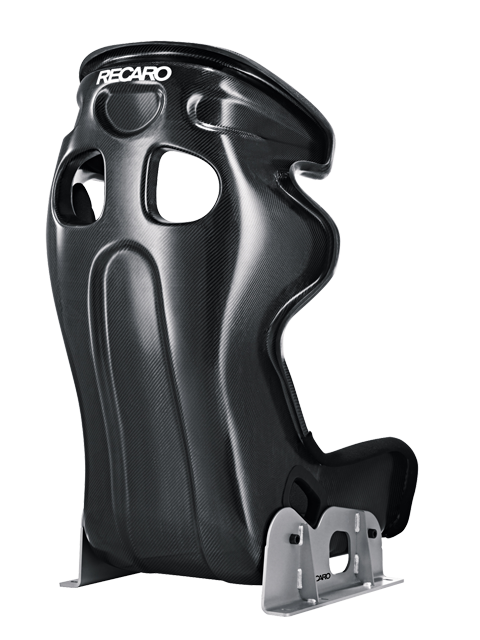 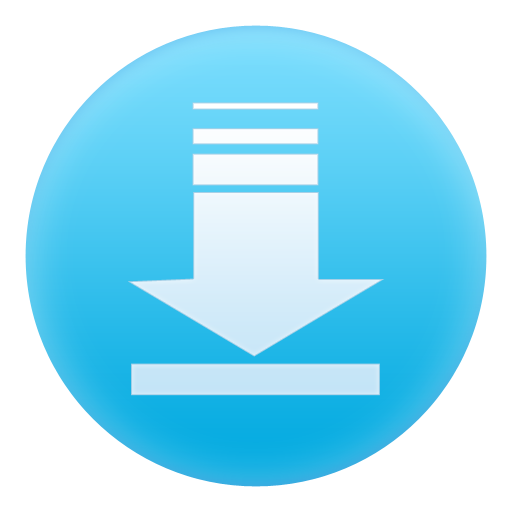 FIA approved, including sidemount, to 8862-2009 (Advanced Racing Seat). 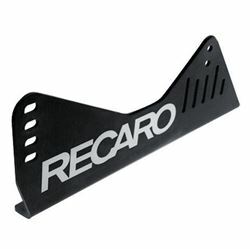 *FIA approval 8862-2009 only valid in conjunction with the specified RECARO sidemount.